Precision Balance of 6 Kg. fraction 0,1 gr. 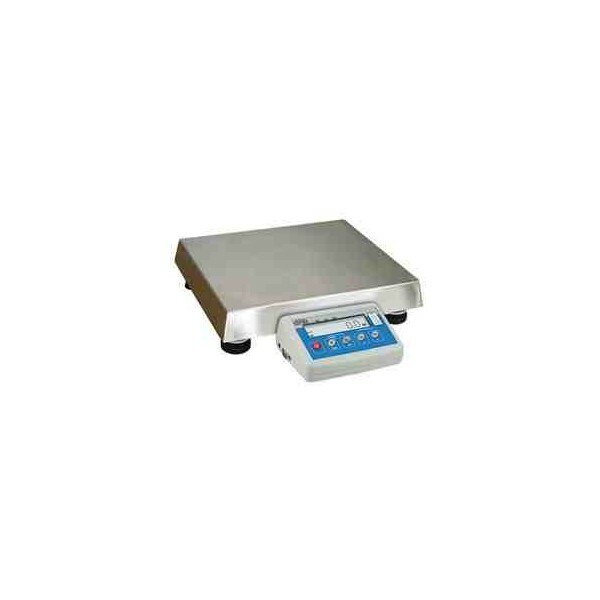 - Stainless steel weighing platform. - High contrast LCD display. - Weight limits function with acoustic and op-tical alarm. - Opinal printer (GMP/GLP compliant). 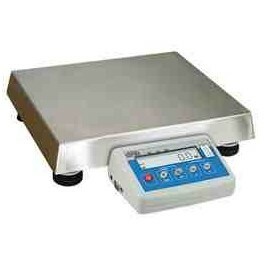 - Below pan weighing facility. - Temperature of work: from +15ºC to +30ºC.